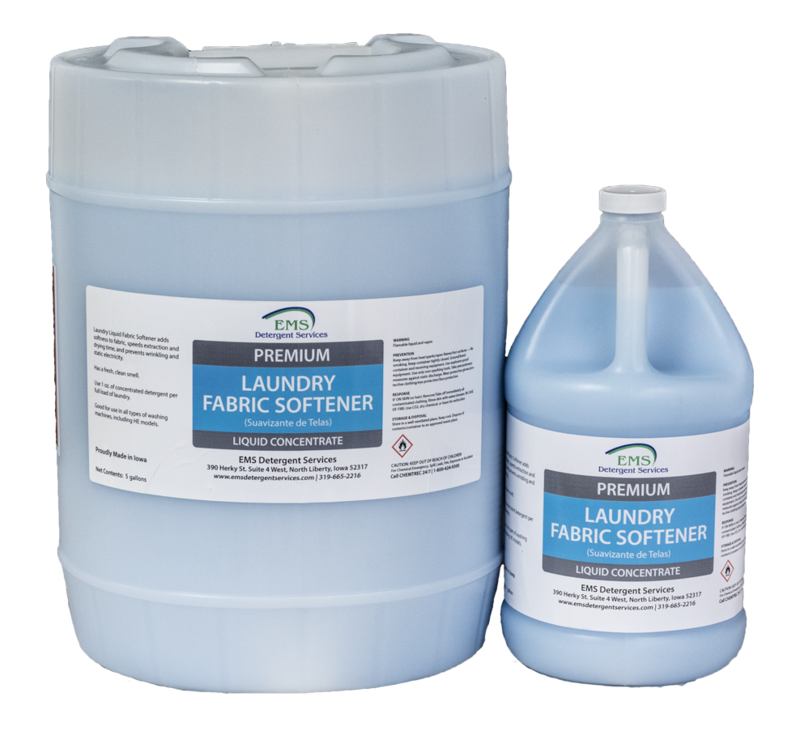 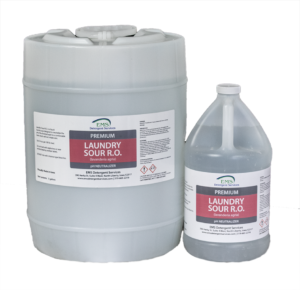 A conditioning fabric softener that will protect, freshen, fight static, and soften fabrics. 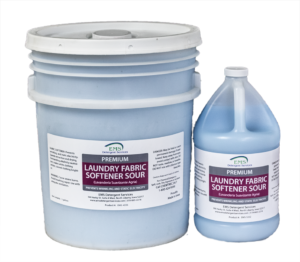 Specially formulated to prevent fabric fibers from stretching, fading, and fraying, leaving wash items smelling fresh. Eliminates wrinkling and reduces drying times and static cling.